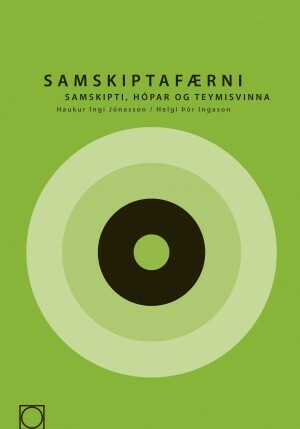 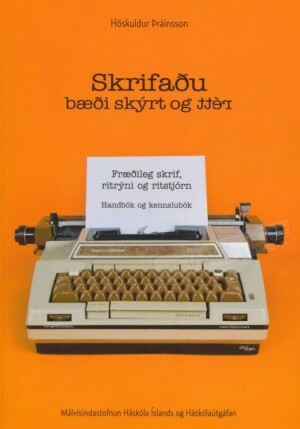 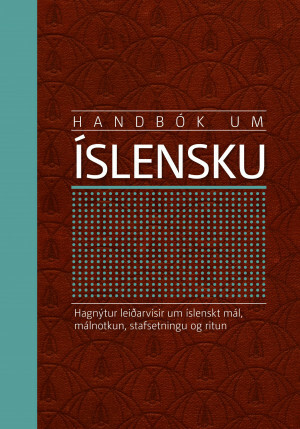 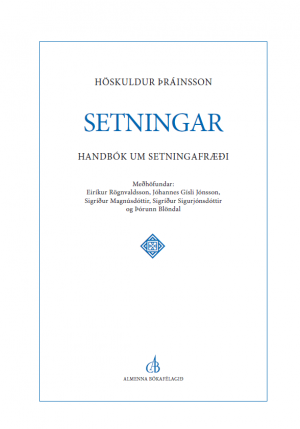 This book was originally published by the Institute of History in 1983, entitled Bernska, ungdómur og uppeldi á einveldisöld – tilraun til félagslegrar og lýðfræðilegrar greiningar, now translated into English by Keneva Kunz. 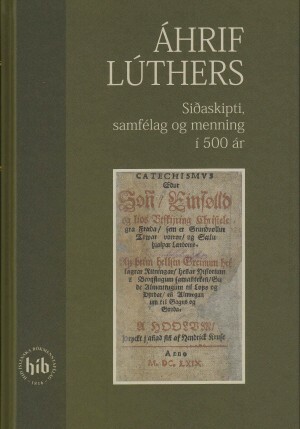 This pioneering work introduced Icelandic readers to the theories of Philippe Ariés and other international family historians. 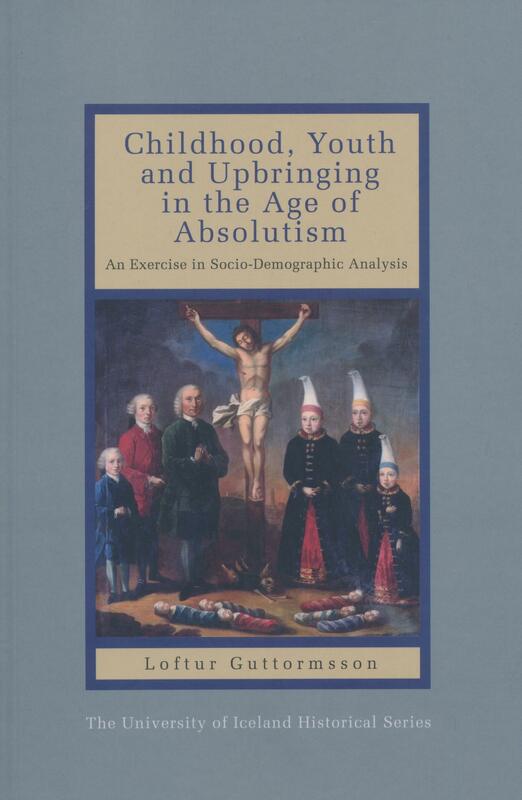 Here Guttormsson uses Icelandic sources to study the history of childhood, youth and upbringing in 18th century Iceland, placing them in an international perspective. 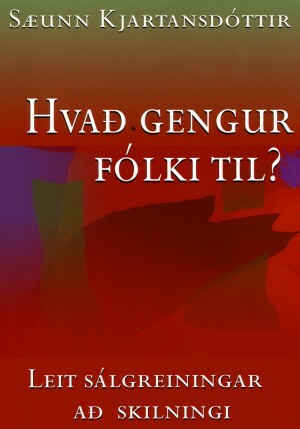 Mjúkspjalda - 2017 Verð 3.190 kr.